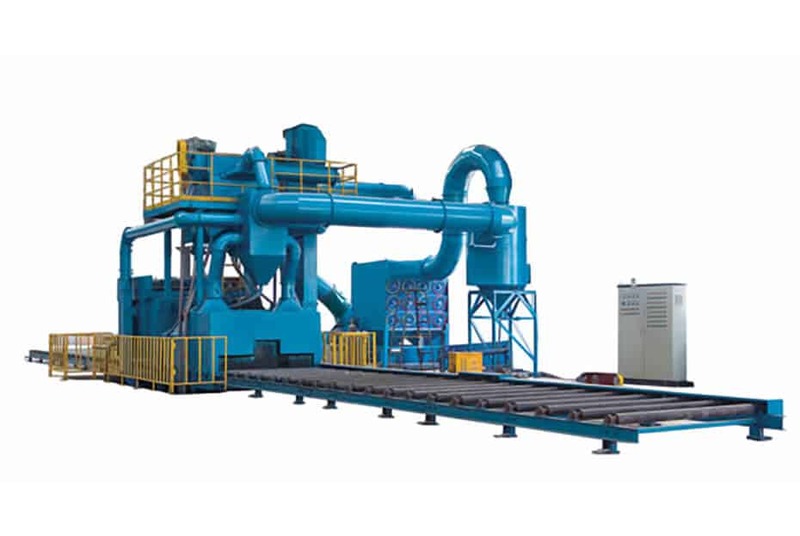 Shot blasting machines form Airblast Eurospray range from large conveyor machines for processing plates, sections, angles and pipes, to rotating table machines for blasting smaller pieces. 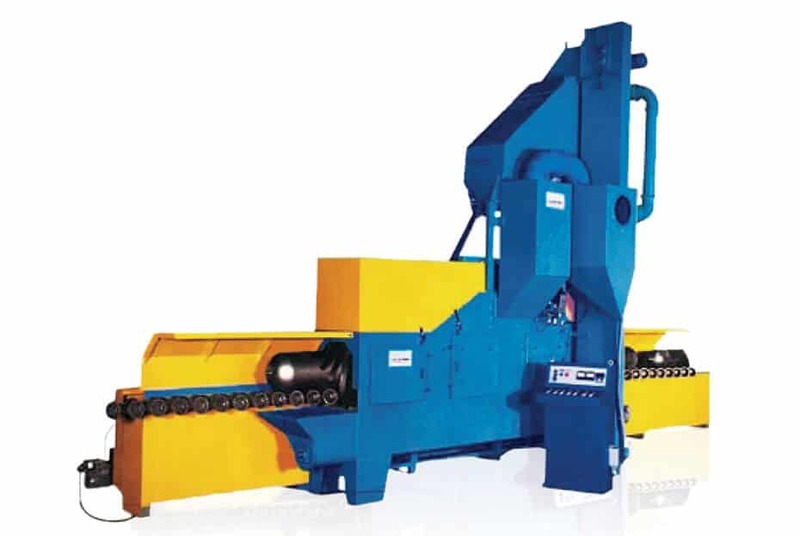 We also sell pipe blasting machines, round spring shot blasting machines, trolley type and mesh belt shot blasting machines. 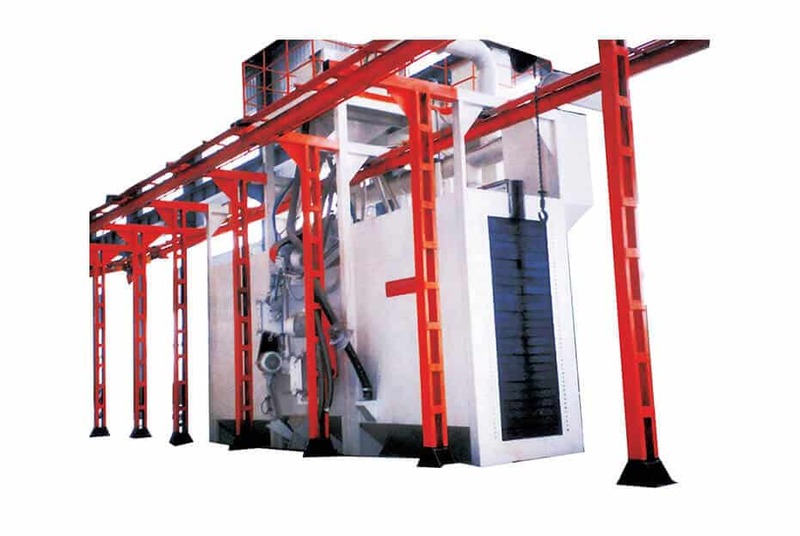 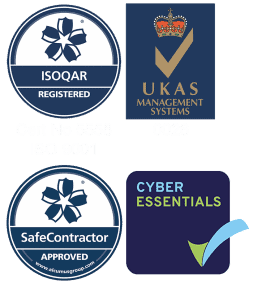 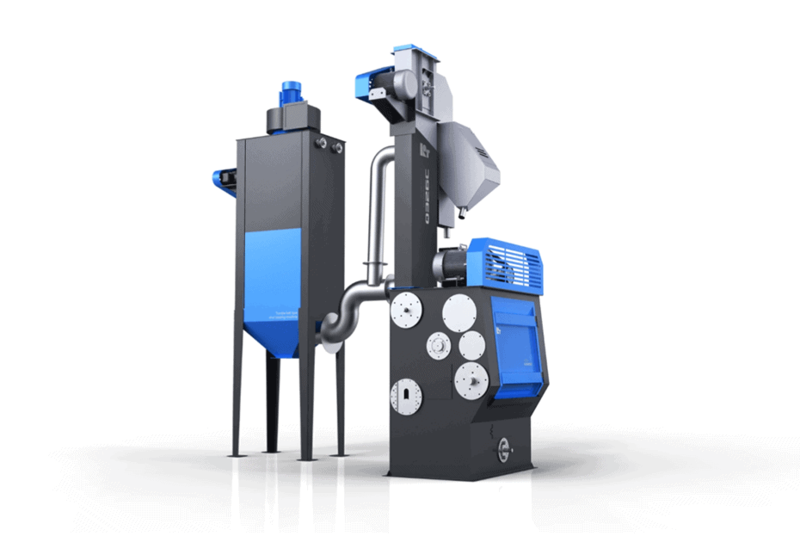 Blasting processes can be significantly improved when using the correct machine for the component. 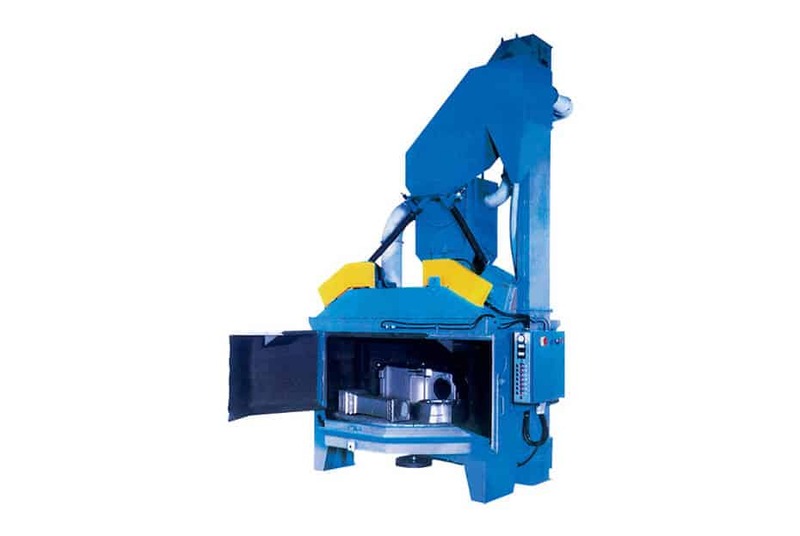 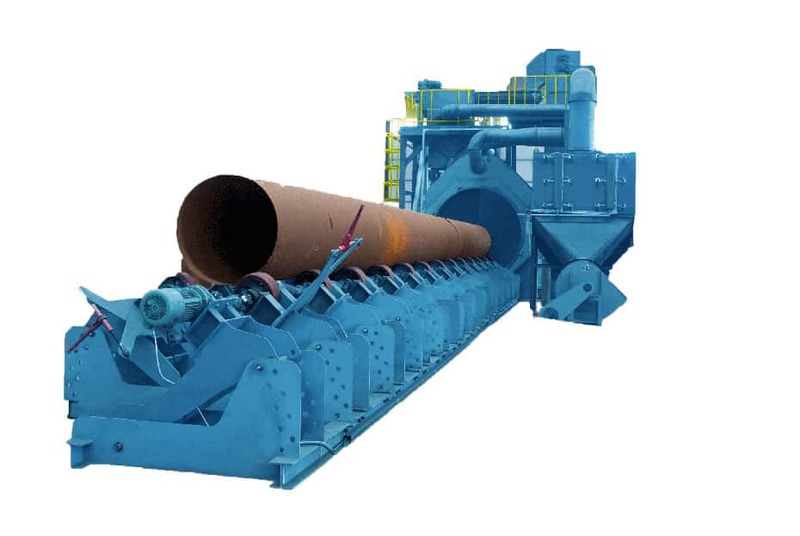 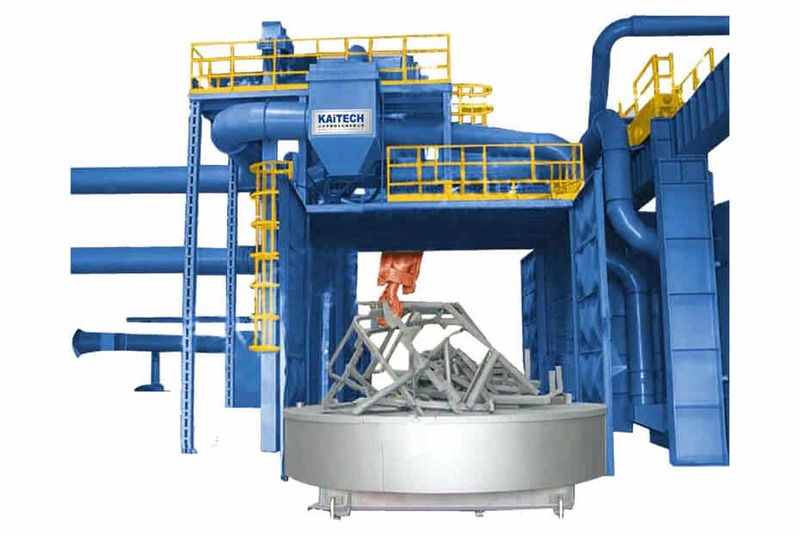 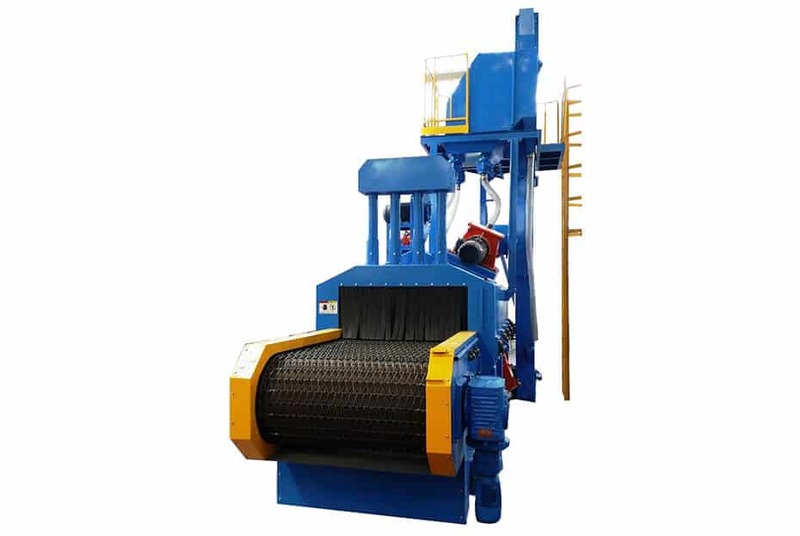 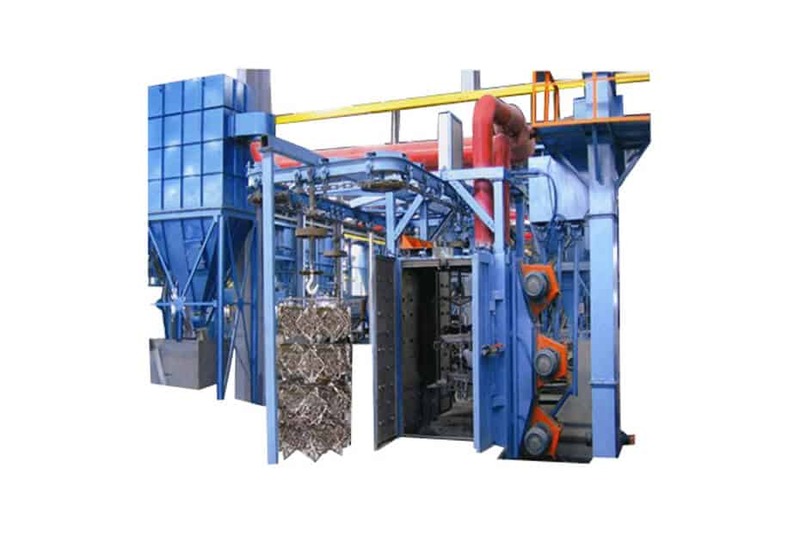 Many of our larger machines are suitable for the shipbuilding and shipyard industries, steel structure companies and machine builders, but the type of machine required is likely to depend on how the components to be blasted are transported. 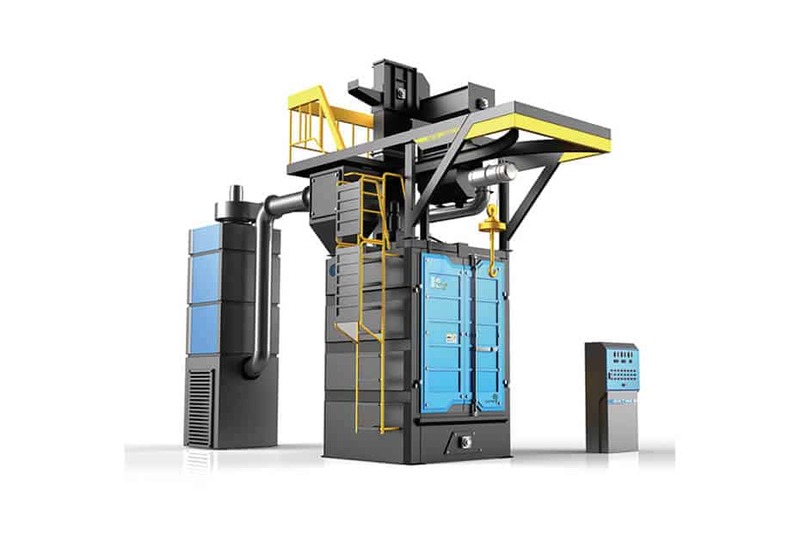 Contact us to discuss your shot blasting needs.